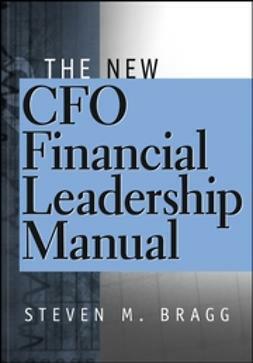 The New CEO Corporate Leadership Manual is essential reading for every CEO needing a blueprint for the role of CEO, including an overview of organizational structure, corporate strategy, management systems and finance. 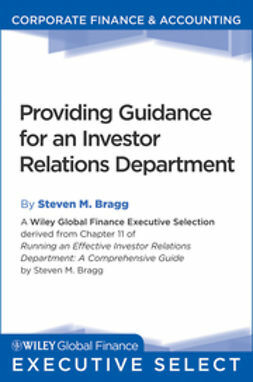 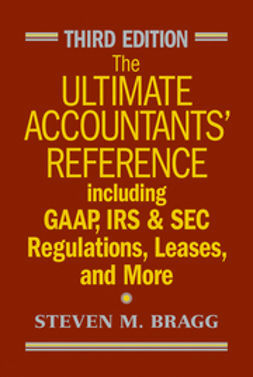 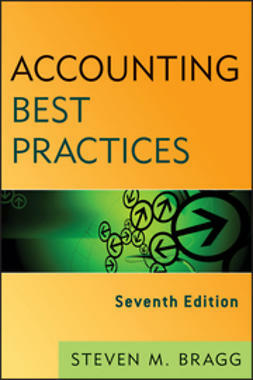 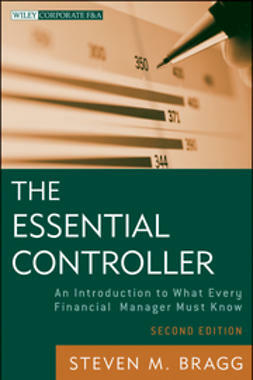 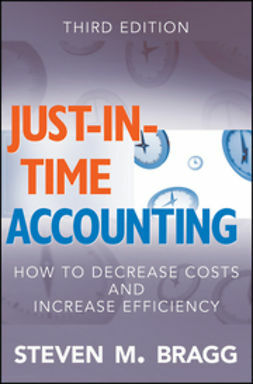 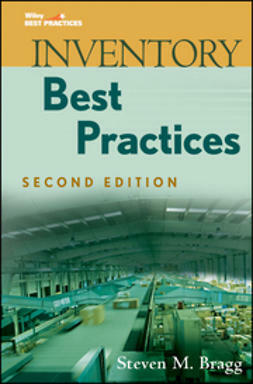 Along with considerable information about the financial systems needed for a modern corporation, with particular emphasis on funds management, going public, and dealing with investors, this important book explains how to select acquisition targets, price them appropriately, and successfully integrate them, as well as how to turn around a failing enterprise. 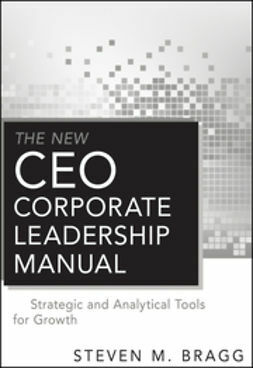 Filled with pragmatic insights, proactive strategies, and best practices, The New CEO Corporate Leadership Manual is destined to become the desktop companion you employ to be successful in your new position.